Saab will reveal in January at the Auto Show in Detroit, a new special edition which is based on the 9-5. Called Griffin Edition, the new edition will be powered by a 2.3 liter engine and 260 horsepower and can be equipped with manual or automatic transmission. The new Saab 9-5 Griffin Edition benefits outside the mat chrome inserts on the grid and with xenon headlights, 17 inch rims, logos Griffin, aileron and roof bars (for version SportCombi), while the inside has a glossy finish and comes with seats, steering wheel and brake hand dressed in leather. 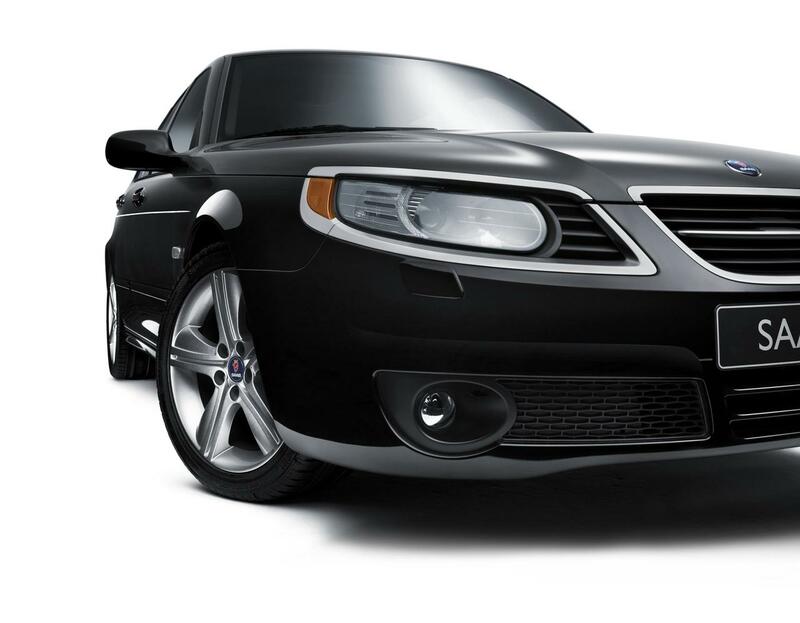 Saab 9-5 Griffin Edition will be available at dealers Saab since January 2009 and will have a starting price of $ 42,775 for the Sedan version and $ 44,045 for the SportCombi version.